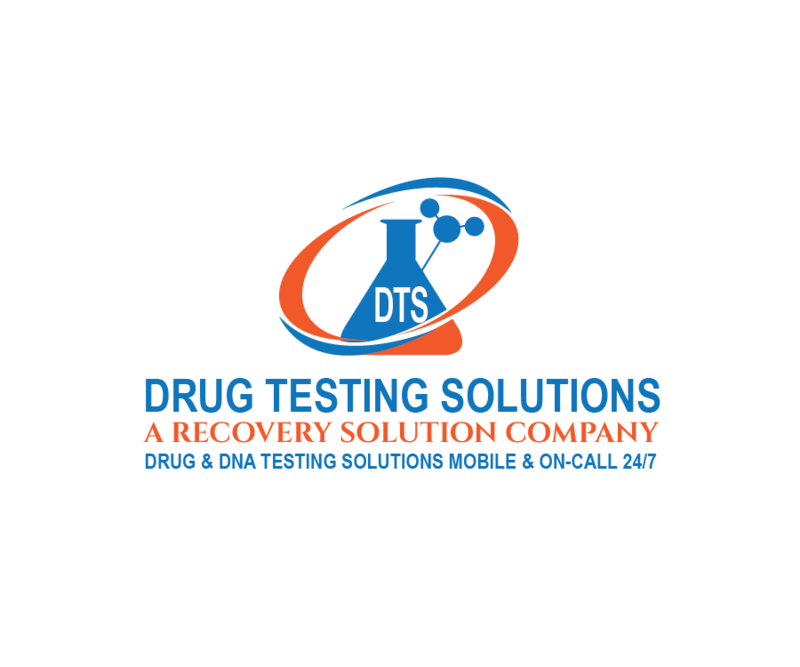 Orange County , CA - Drug Testing Solutions is a drug testing provider offering services throughout cities of Orange County in Southern California. 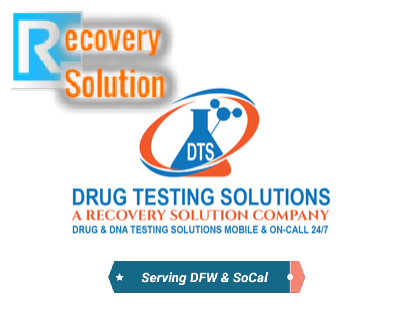 Drug Testing Solutions expanded from Texas where it was born from Recovery Solution, a recovery services organization offering outpatient and personalized treatment services including counseling and health and wellness programs. Drug Testing solutions is a Drug Testing Provider for personal , legal, and business needs with locations throughout Southern California from Anaheim to Newport Beach to Huntington Beach. Whether you are an employer needing workplace drug testing for your organization, an employee needing pre-employment testing per your employer's request, an individual that needs drug testing for himself or a family member, Drug Testing Solutions can help. Why choose Orange County Drug Testing Solutions for alcohol and drug test needs? ​Our premium drug testing services in Orange County include availability 7 days a week with late hours, mobile Drug and Alcohol Testing services, DOT Drug Testing, non DOT Drug and Alcohol testing, among others. Drug Testing Solutions in Anaheim offers numerous advantages that set our SoCal drug and alcohol testing above other companies that drug test in Anaheim, Buena Park, Fullerton, Santa Ana. Customization according to your needs and preferences, top notch customer service, professionalism and confidentiality are benefits that our clients keep coming back to us for because large companies and their low paid staff can't measure up. We collect hair follicle drug test specimens, urine screen samples, and saliva swab drug test samples at the Southern California location of your choice: Anaheim, Buena Park, Fullerton, Santa Ana, Huntington Beach, at the testing site of your choice: business, home, accident site, office, work site, hospital, etc. ​We take pride in offering convenience and flexibility. in providing drug testing and other lab tests to our clients. ​We provide hair follicle drug tests in Orange County for various purposes. We conduct hair follicle drug testing for pre-employment as well as ongoing employment, hair drug tests for reasonable suspicion of employees or loved ones, hair tests for Child Protective Services (CPS hair follicle drug tests), court-ordered drug tests and more. We administer hair drug tests at our drug testing facilities in Huntington Beach, Costa Mesa, Anaheim, Santa Ana, Newport Beach, Laguna Beach, Long Beach, Garden Grove, Irvine, Stanton, and other cities in and near Orange County, California. We also offer mobile hair follicle drug testing services throughout these Orange County cities. -Cannabinoids and THC hair follicle tests and more. We provide urine drug testing throughout Orange county at our several locations or through our mobile drug testing service. We offer tests of up to 600 substances including countless prescription and elicit drugs, alcohol (ETG), nicotine etc. We provide fast results typically within 24 hours and we can email or fax results to attorneys, probation officers, parents, case workers and other 3rd parties. We conduct same day urine drug tests and do not require appointments, You can typically be seen within 45 minutes of calling. Testing only takes about 10 minutes or so for a urine drug or alcohol test. We provide DOT testing services in Orange County, California for DOT regulated companies and employees. Our DOT qualified collectors conduct testing at your company location, at the scene of an accident, at one of our Orange County drug testing centers, or via our mbile DOT drug and alcohol testing service. We provide each of the DOT agencies (FRA, FMCSA, FTA, FAA, and PHMSA) with drug testing for companies within their regulation. We provide pre-employment DOT testing, post-accident DOT testing, and DOT testing for any other need to ensure the safe operations of trucks, aircraft, trains, and buses.